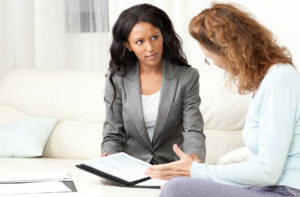 As the Money Advice Trust launches its new Wiseradviser Behavioural Theory e-learning and the Money Advice Service publishes new research on this important subject, Roni Marsh, head of the debt team at South West London Law Centres (SWLLC), shares her learning about behaviour science and its application to advice. One of the biggest challenges we at SWLLC face, and one I’m sure most free service providers face, is getting people to turn up to their appointments. We’re really busy and missed appointments have a direct impact on other people by increasing their waiting time, as well as having financial implications for us. Service has been really helpful, as well as interesting. By applying a behavioural approach to how we communicate with our clients we have reduced the number of missed appointments. We also had a great response from the clients who engaged during the project – they have really appreciated the changes we made. One client with severe mental health problems for example, managed to attend his appointment which was a very positive step for him. He wanted to engage with the service but had struggled previously. Another client who suffers from agoraphobia, and whom the team have tried to help come in for an appointment four times in the past, attended her appointment due to the constant contact and reassurance prior to it – both really positive results! This project, through seeing how the words and language we use really can influence peoples’ behaviour and how small conscious tweaks to a communication really can make a big difference, has made us rethink how we communicate with our clients. We hadn’t heard of behavioural science before but we’re now seeing more and more opportunities to apply behavioural science techniques to increase the effectiveness of our everyday activities. We’re really proud of the work we’ve done and are excited to keep it going.  You can download the guide from the Money Advice Service here. We hope you will find it useful. You can also access the new Wiseradviser e-learning on Behaviour Theory here. It takes just 50 minutes and will bring you up to speed on all the key principles you need to be aware of, plus cases studies from other advice organisations. In addition, the Trust’s ‘Nudging Tools for Money Advisers’ toolkit, developed by Behaviour Change and funded through our Innovation Grants programme can be found here. Previous Creditors can do more to support customers with addictions. Here’s how.